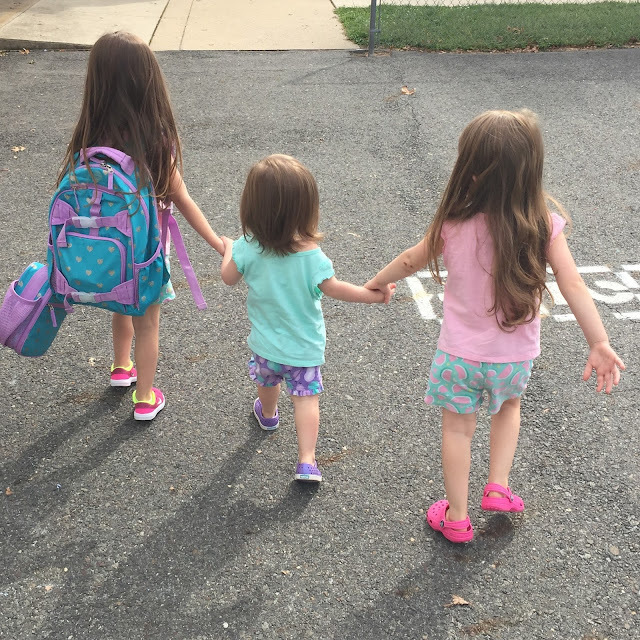 It's been awhile, but I'm back today sharing my Friday Favorites and linking up with some awesome Mommy Bloggers! 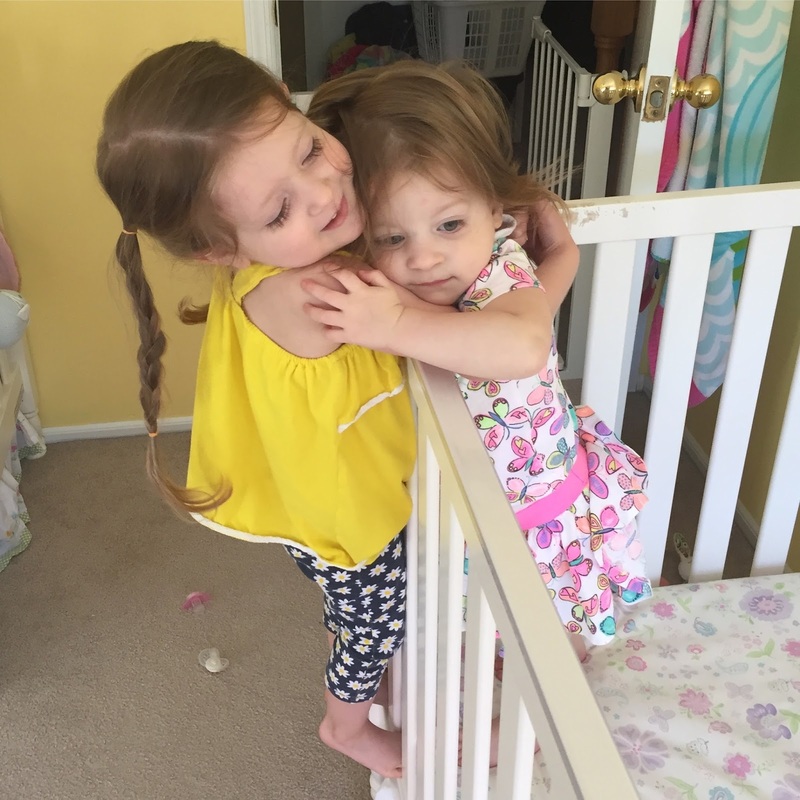 Both Lacie and Blakely are in school, which is a HUGE change for me (and for Paisley)! 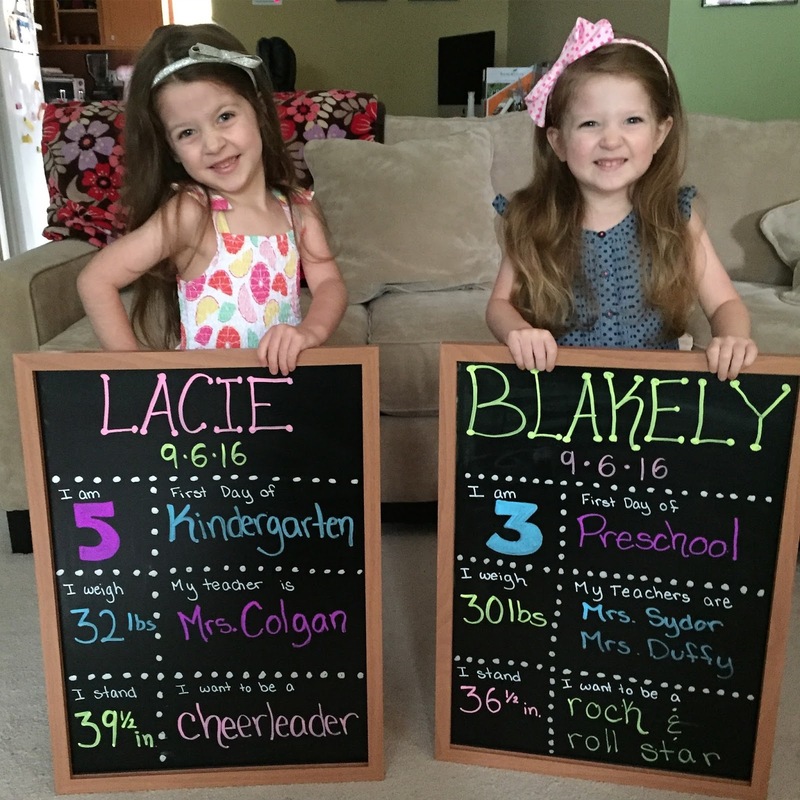 Lacie is in school full time of course, and Blakely has preschool Monday/Wednesday/Friday! I didn't know how I was going to feel about it...and I do miss them during the day but I'm starting to like our new normal! I think what made this transition easy is that they both LOVE school! They are so happy to go every single day! I also LOVE their teachers, and being a former teacher I can be a tough critic! 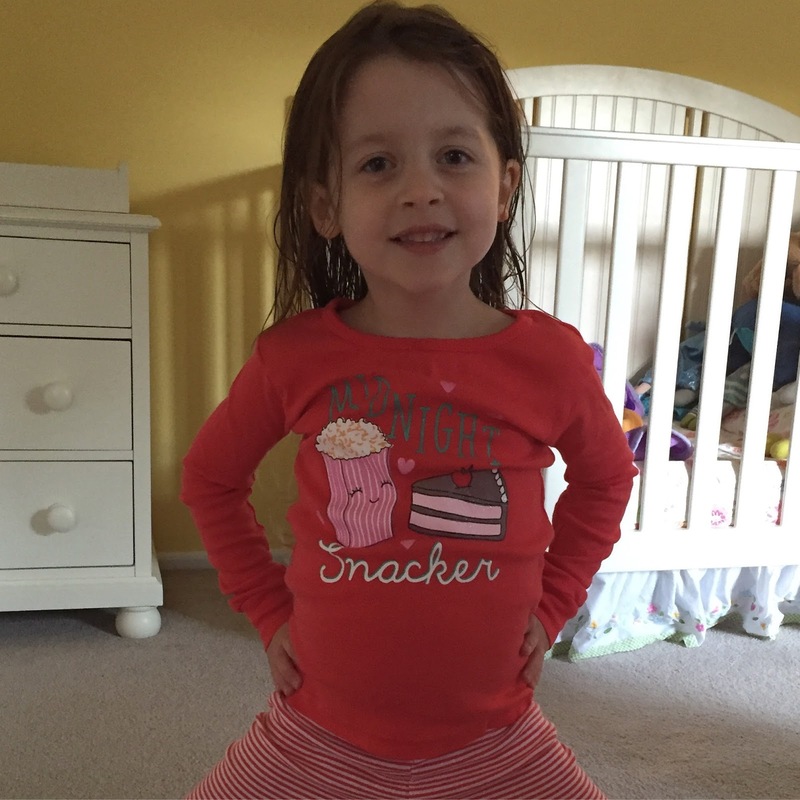 You can read about Lacie starting Kindergarten HERE! 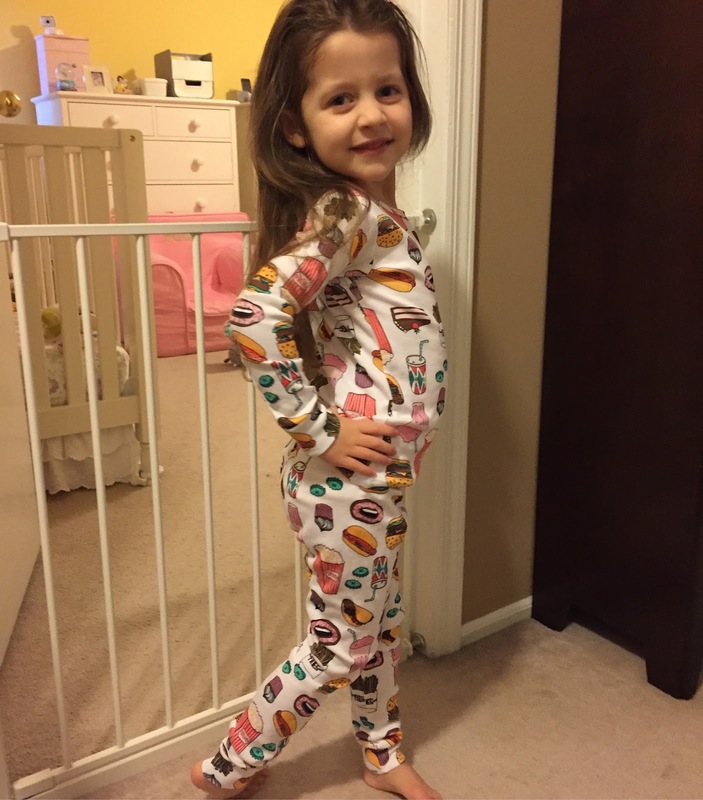 You can read about Blakely starting Preschool HERE! If you've been a loyal blog reader, you know how much I love making chalkboard signs! We have quite the collection of boards for different purposes! I'm always looking for new ones too! I use chalk markers, rather than regular chalk, to write on the boards! I love the way it looks, and I love that there is no chalk dust! Back to school also means we are back to dance! 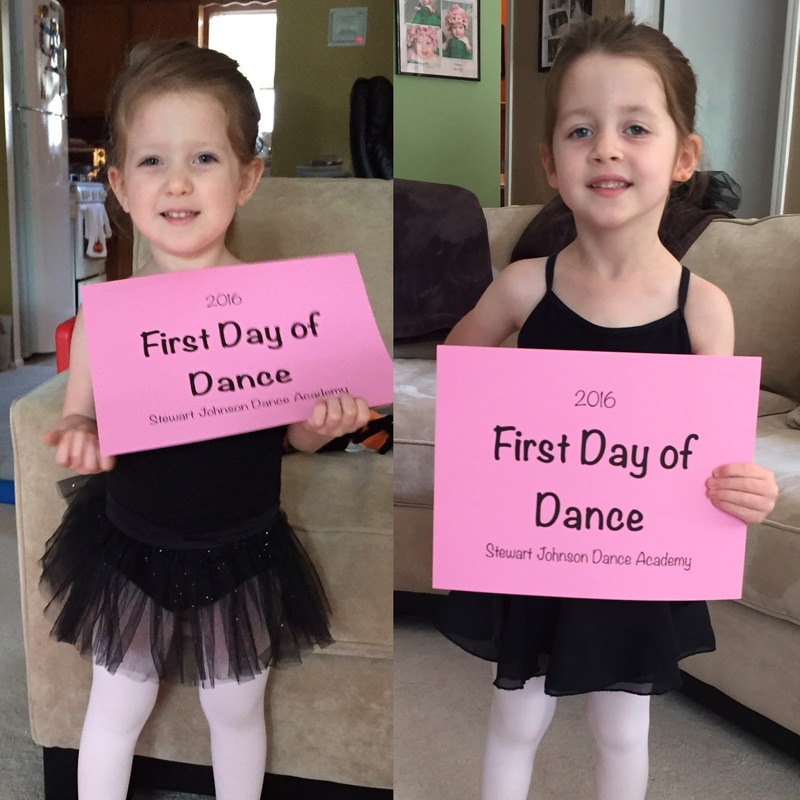 It's crazy that Lacie is already starting her third year of dance and Blakely is starting her second! Completely random, but I found these awesome pajamas for Lacie! She is my little foodie and truly eats me out of house and home! She loves wearing them! 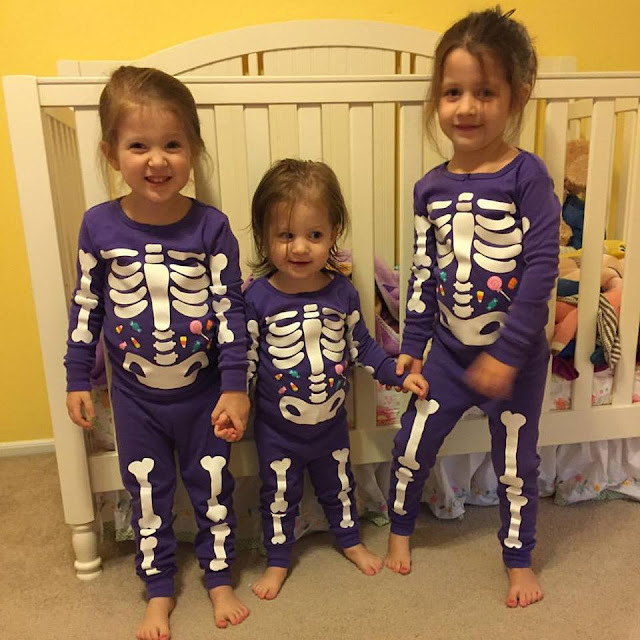 And if you know me, you already know that we are rocking Halloween Jammies at the Hilosky House! Like I mentioned above, poor Paisley is missing her sisters when they are at school! Yesterday, Blakely was off so they got to spend the day together! I caught this sweet picture when B was waking Paisley up from nap!!! Heart Melted! And I snapped this random picture after picking Lacie up from school the other day! I often visit this blog and I always find cute and interesting things here. Thank you for sharing this with us. Really loved it.